This is the final section of the Fusion Practice (Fusion III) with Eight Basic formulas (Great Regulator and Bridge Channels, Spinal Cord Cutting, Spinal Cord Microcosmic, Mideyebrow Aura Cutting, Crown Drilling, Five Sense Cutting and Sealing, Heart Center Cutting (Butterfly Motion), and Aura Sealing) and Advanced Fusion III moving all the Basic Fusion Formulas into the Energy and Spirit Bodies. This is a continuation of opening the channels from Fusion II into the Eight Psychic Channels of Fusion III. 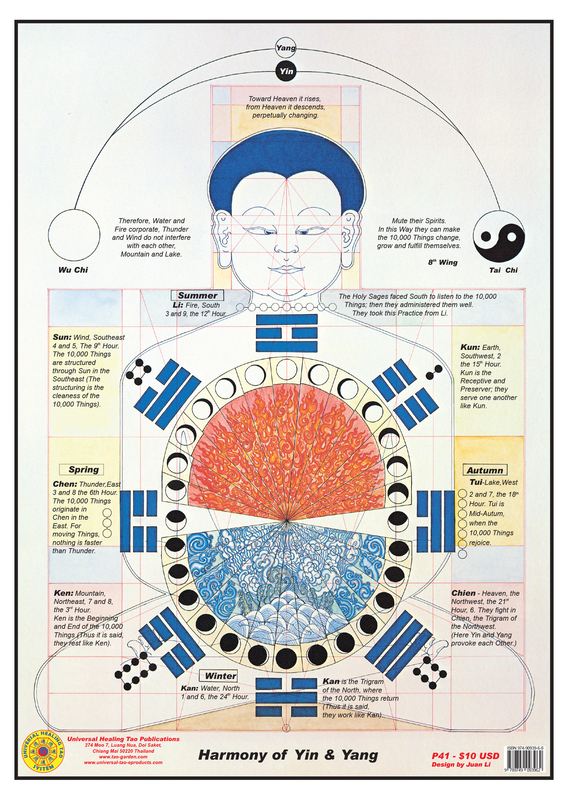 By opening the Eight Physic Channels your energy will flow effortlessly through the body for balancing, healing and cultivating your internal energy.